The iPhone is capable of capturing high quality videos and as such it is useful in that regard. Optimal storage on your iPhone means that you can save these videos on your device. but all devices including iPhones and iPads are susceptible to data loss. It can happen at any time for any reason and if you don't have a backup of your videos, those precious creations could very well be lost for good. Tip 1. Does iCloud Backup Notes? 1 Does iCloud Backup Videos? Your videos should automatically backup to iCloud if you have turned on the option in iCloud. Backing up the videos on iCloud is one way to keep them safe. The following part will show you how to back up the videos to iCloud. We will also share with you a tool that makes it easy for you to extract these videos from the iCloud Backup. Follow these simple steps to ensure that you have backed up your videos to iCloud. Step 1: go to Settings > Photos & Cameras. 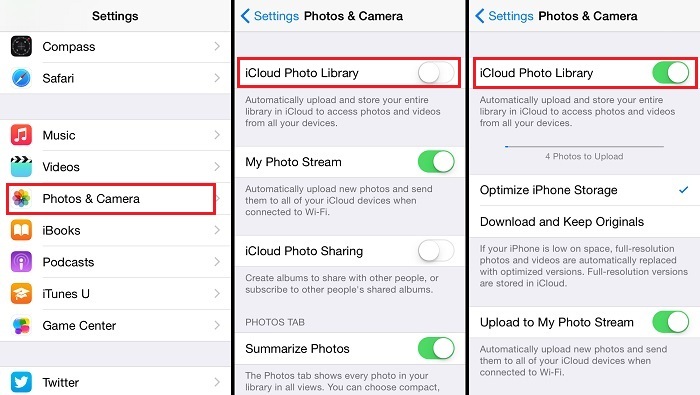 Step 2: Turn on "iCloud Photo Library" and all the videos on your device will be automatically backed up to iCloud. Being able to extract the videos from an iCloud backup file is one of the easiest ways to recover lost videos without having to restore the entire iCloud backup. 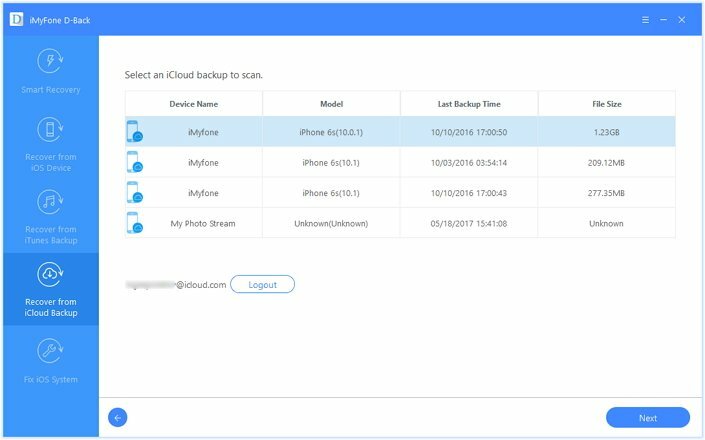 The best tool to help you gain access to an iCloud backup and view the videos in it is iMyFone D-Back. 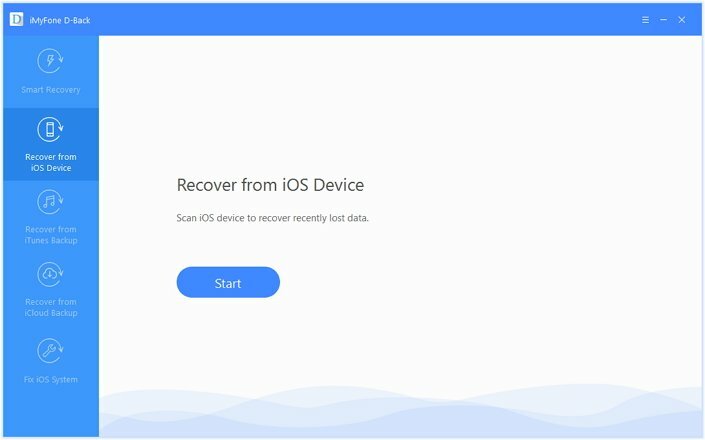 This iPhone data recovery tool will help you easily view and extract backup files from just about any iCloud backup file. The following are just some of the programs useful features. 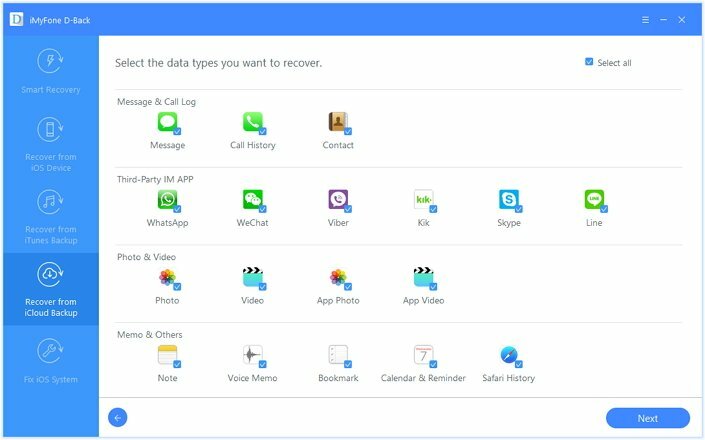 It can be used to extract and recover up to 22 different types of data from iCloud and iTunes backups including videos, photos, messages, contacts, call logs, WhatsApp/Kik/Viber/Line/WeChat messages and many others. It can also come in handy when you've lost data on your device without a backup, allowing you to recover data directly from an iOS device. Its simple user interface makes it very easy for you to accomplish all data recovery processes. It comes with a preview function to help you recover the right file for free. The following is a simple step by step guide to help you access the iCloud backup file and extract the videos. Begin by installing the program to your computer and then follow these simple steps. Step 1: Run the program and then choose "Recover from iCloud backup." Click "Start" to begin. Step 2: In the next window, select "Videos" and then click "Next." Step 3: sign in to your iCloud account and from then select the relevant backup from the ones listed on the next window. Click "Next" to allow the program to scan the backup file for the videos. Step 4: Once the scan is complete, select the videos you want to extract and then click "Recover" to save them to computer. Download the free trial version of iMyFone D-Back to view and extract the videos which you have backed up using iCloud. 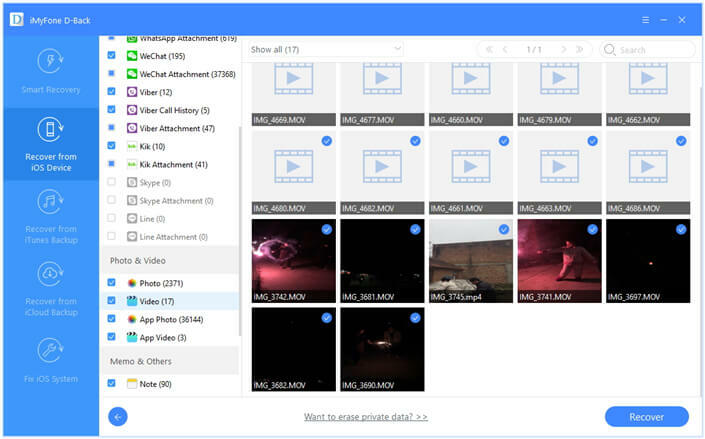 This program can also help you back up all your videos from your iOS device to your computer. Follow these simple steps to do it. Step 1: On the main window, select "Recover from iOS device" and then click "Start." In the next window, select "Video" as the type of data you want to backup and then click "Next." Step 2: Connect the iPhone to the computer using USB cables and once the program recognizes the device, click "Scan" to begin the scanning process. 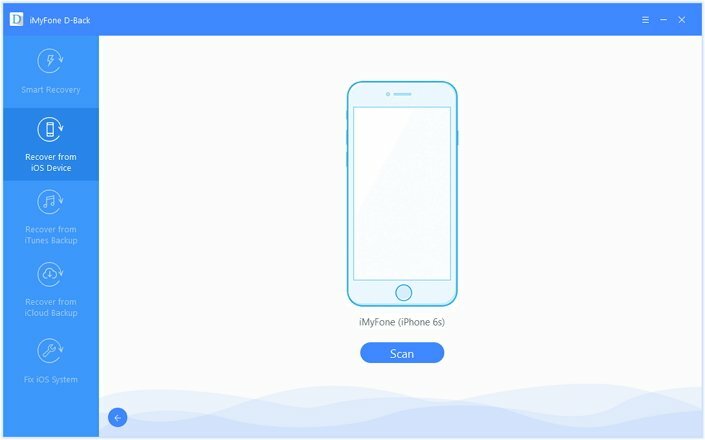 Step 3: Once the scanning process is complete, select the videos on your device that you want to back up to your computer and then click "Recover" to save them to your computer.